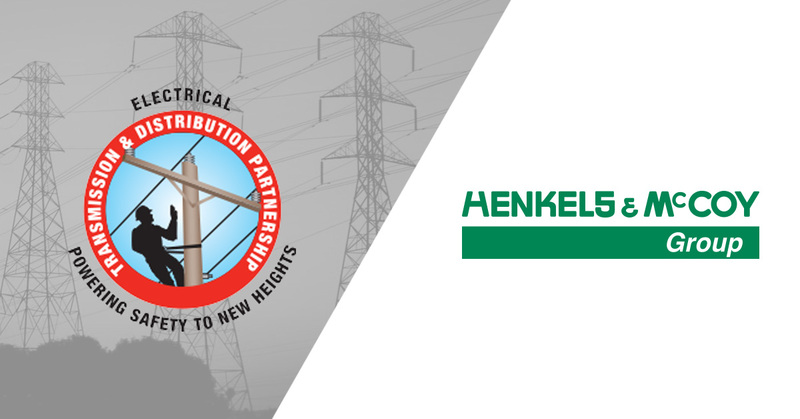 BETHESDA, MD - On October 30, 2018, Henkels & McCoy Group (HMG) was among electrical transmission and distribution (ET&D) stakeholders who renewed the national ET&D Partnership Agreement with the Occupational Safety and Health Administration (OSHA) for an additional five-year term. Since the original 2004 agreement, the partnership has achieved several major goals, including the development of best practices, creation of a safety video and mobile app, industry-specific OSHA training, and a reduction in fatalities. During the agreement resigning ceremony, Acting Assistant Secretary of Labor for Occupational Safety and Health Loren Sweatt recognized the important accomplishments of the partnership, "Through this long-term partnership, OSHA and ET&D have made a positive impact related to the safety and health of more than two million electrical workers. Most importantly, this partnership is identifying and addressing hazards that lead to injuries and fatalities among electrical workers."